EVA - the voice guided self-install Personal Emergency Response System (PERS), with ES-call. When a help button is pressed, emergency alerts are sent to your monitoring team and they can call back over the cellular network. EVA has the ability to quickly upgrade firmware and configuration settings remotely through the 3G cellular data network, reducing maintenance costs. 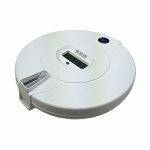 It is capable of running solely off its battery pack for up to 70 hours in ideal conditions, providing peace of mind in the event of a power outage. 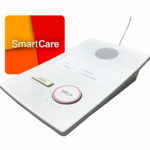 Increased hardware capabilities to provide voice guided assistance, making installation an easy process. 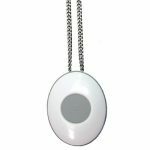 This ensures adequate cellular connection, pendant range testing, and that a full system test is performed. ES-call function to open a voice channel to emergency services, should the SIM card or provisioned cellular network be unavailable during an emergency event (this needs to be enabled in the config). Supplied with a hot waterproof Pearl transceiver (IP68) with 300m range in open air. 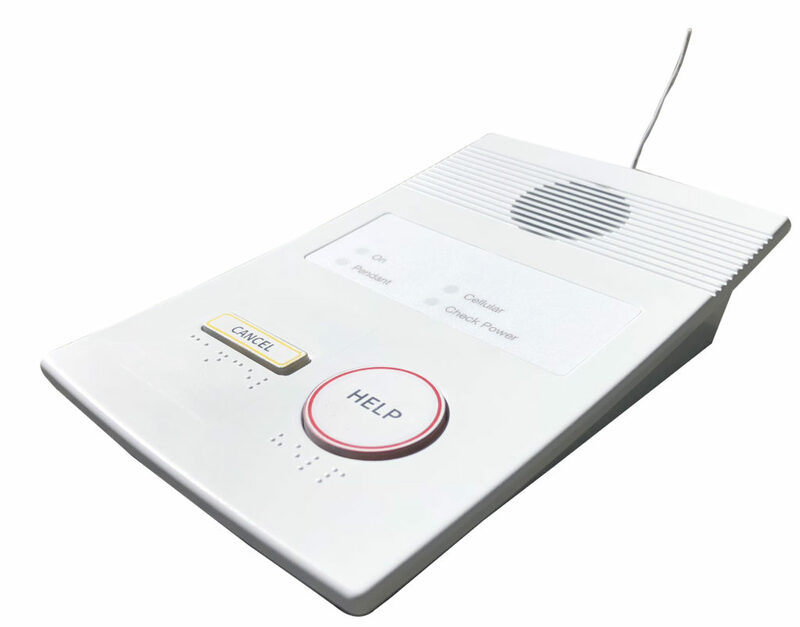 Chiptech Wizard connection enables immediate remote reprogramming to reset a voice guided installation, if the unit needs to be moved a new location. 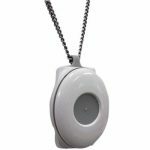 Can be converted using the Chiptech Wizard, to be monitored on a smartphone by family and friends via the SmartCare® Response App. 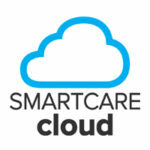 Connects to Chiptech SmartCare® Cloud for fleet visibility and to receive Global Updates. 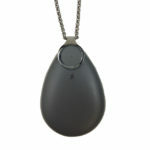 System: EVA is supplied with a Pearl pendant transceiver, a plug pack and battery. It is custom packaged in cardboard, with a User Guide and Installation Guide. EVA Dimensions: 200 x 125 x 50 mm (L x W x H) and weighs 0.41kg. Packaged: recyclable cardboard box (L x W x H), 215 x 175 x 55mm, that weighs 0.65kg with all components included. Frequency: 869MHz in New Zealand or 916 MHz in Australia. Battery: NiMH battery pack, providing up to 70 hours backup capacity when new and fully charged (using recommended configuration). Battery recharge in under 24 hours. Regular battery maintenance (every 90 days) ensures high capacity and life of battery (typically 3-5 years). Low capacity battery is detected and reported. Missing or non-functioning battery is reported. Low battery warning following mains failure occurs at approximately 20% of capacity remaining.